Aminomethyl Benzoic acid is high quality Medical Chemical Intermediates and widely used in medical intermediate.It is applicable to abnormal bleeding during lung, liver, pancreas, prostate, thyroid, adrenal surgery, obstetrics-gynecology and postpartum hemorrhage, pulmonary tuberculosis hemoptysis, blood in phlegm, blood in urine, prostatic hypertrophy hemorrhage and upper gastrointestinal bleeding, etc.It is a kind of Health Medicine.It has No Toxicity Against Mammals. We are operating this product, our company is still operating on other products, such as Fruit Trees Great Quality Insecticide, Medical Chemical Intermediates, Insecticide Cypermethrin, Methoprene and so on. 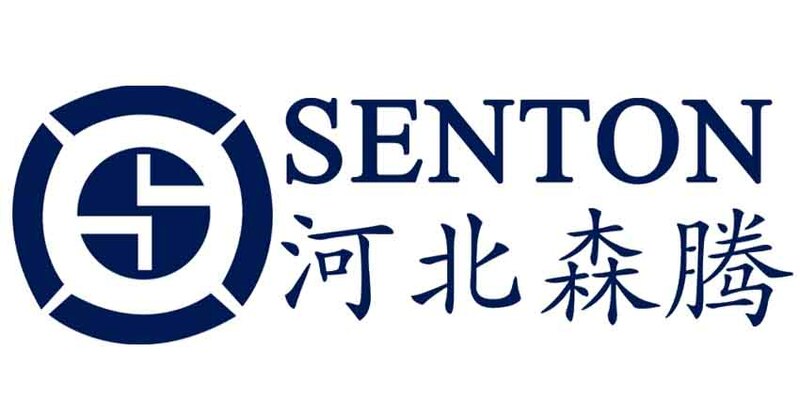 Our company Hebei Senton is a professional international trading company in Shijiazhuang.We have rich experience in exporting.If you need our product,please contact us. Looking for ideal Great Powder White Powder Manufacturer & supplier ? We have a wide selection at great prices to help you get creative. 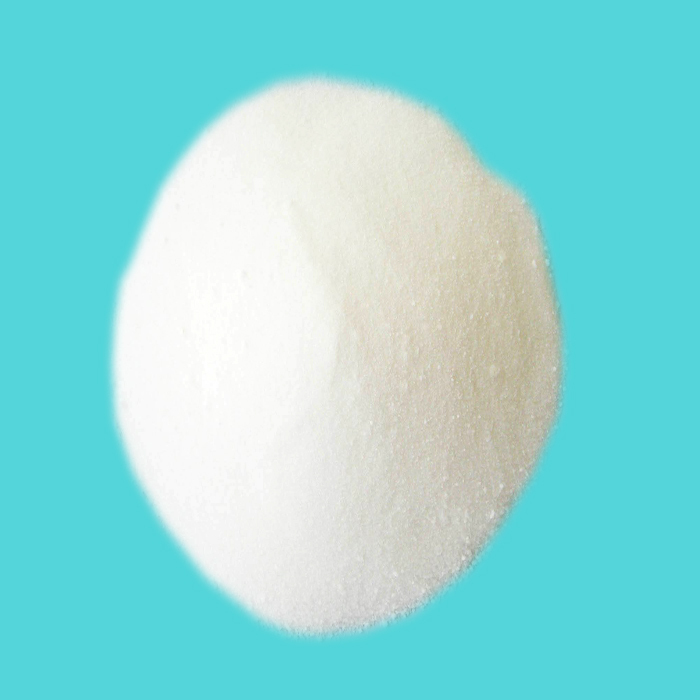 All the White Phosphorus Crystal Powder are quality guaranteed. We are China Origin Factory of High Purity Medical Intermediate. If you have any question, please feel free to contact us.